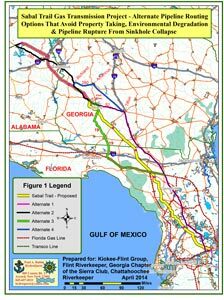 High pressure gas pipelines are actively being installed throughout the United States. 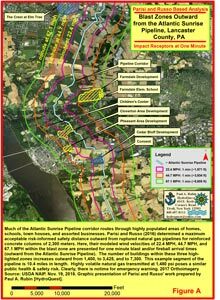 While there are environmental risks associated with them relative to groundwater, stream, and spring water quality, the most significant risk is to humans and buildings within the large blast impact radius of catastrophic pipeline failures. Volatile stray gases are associated with hydraulic fracturing. 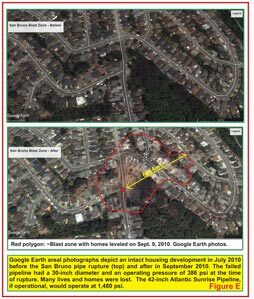 Is my house located within the blast impact radius of a gas pipeline? Can you graphically portray my house within engineer-derived blast impact distances? Can you help us provide geotechnical comments on pipeline proposals? Can you help us determine potential alternate pipeline routes? Based on geotechnical analysis, can you determine where inadvertent returns may occur in streams from horizontal directional drilling? 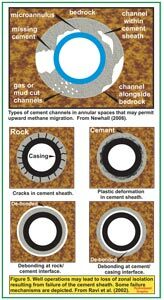 Can you provide geotechnical comments regarding planned pipeline installations along steep slopes and in karst terrains? 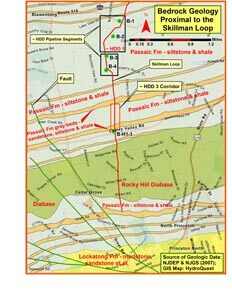 Can you help identify likely stray gas migration routes from gas wells? 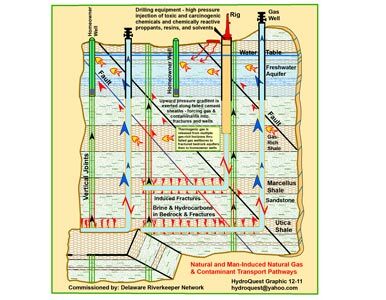 HydroQuest has provided extensive geotechnical evaluation and analysis of gas pipelines. This work has included evaluation of alternate pipeline routes and expert commentary to FERC on guidance for horizontal directional drilling. 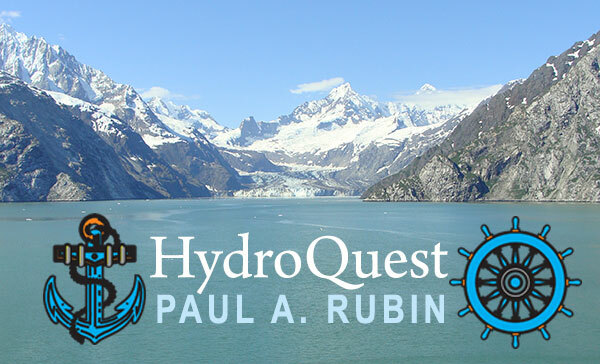 Please click on the Example Pipeline Reports tab within the Paul A. Rubin bio to see a detailed project listing. 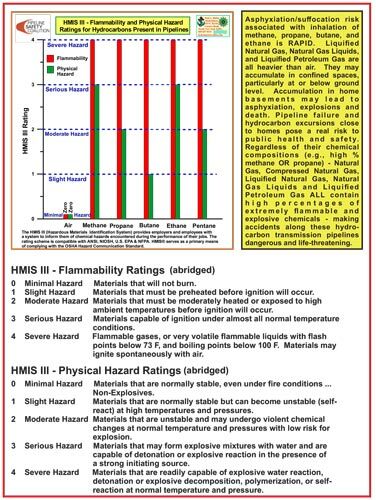 HydroQuest has worked with the Pipeline Safety Coalition and others to advance public knowledge regarding gas pipelines. HydroQuest testified in the Dimock, PA jury trial regarding adverse impacts associated with gas wells.